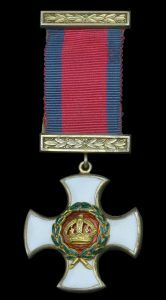 Lieutenant Colonel Blacker was awarded the Distinguished Service Order in the New Year Honours and when he returned from leave at the beginning of January 1917 he assumed temporary command of 108th Brigade. Nonetheless, he still found time to visit and comment about the activities of the Battalion. His letters home written in January have now been published and they can be read on the project’s website. This entry was posted in Commemoration, First World War, My Current Projects, Royal Irish Fusiliers on February 1, 2017 by Nick Metcalfe. 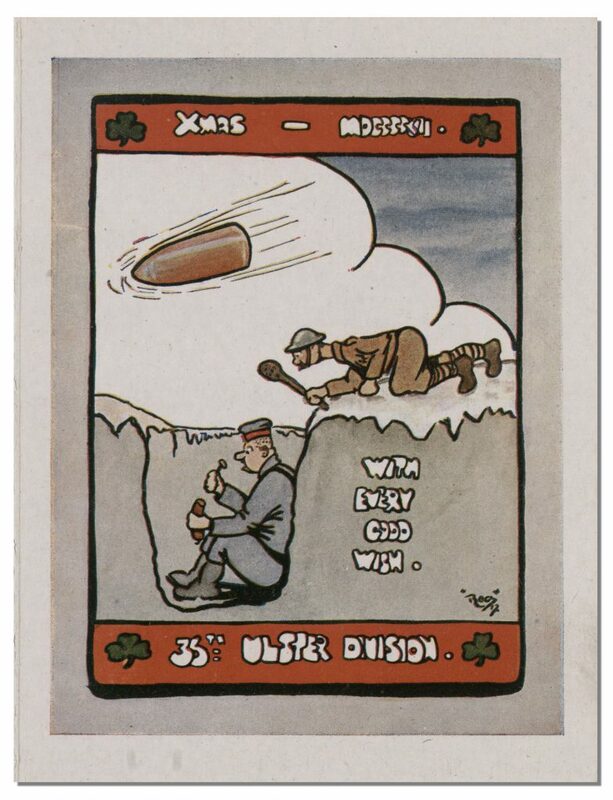 As we approach Christmas, I thought I would share a selection of the First World War Christmas cards that have been sent to me, for one reason or another, over the years. This entry was posted in Family and Social History, First World War on December 8, 2016 by Nick Metcalfe. It is always a great pleasure to help someone out with research and then be contacted sometime later to be told that their project has come to successful fruition. A new book—Names Carved in Stone—tells the story of 69 men from The Mall Presbyterian Church in Armagh, Northern Ireland who served during the Great War. It is an excellent, small community, commemorative work that has been produced to the very highest standards. The layout and illustrations are beautifully done by Jason McFarland at ArtworkArmy. I’m very pleased to host this piece by the author, Fiona Berry, who describes the inspiration behind the project and a little bit about the men it commemorates. This entry was posted in Cemeteries & Memorials, Commemoration, First World War, Guest Posts on December 1, 2016 by Nick Metcalfe. 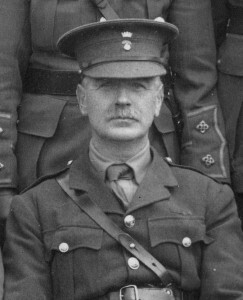 The letters written by Lieutenant Colonel Blacker in November 1916 have now been published and they can be read on the project’s website. The letters cover a wealth of subjects from equipment and clothing, to promotion and the award of medals, and, of course, the weather. In a few days Lieutenant Colonel Blacker will go home on leave and we won’t hear from him again until early January 1917/2017. This entry was posted in Commemoration, First World War, My Current Projects, Royal Irish Fusiliers on December 1, 2016 by Nick Metcalfe. Lieutenant Colonel Blacker’s letters home in October 1916 are all now published and you can read them all on the project’s website. 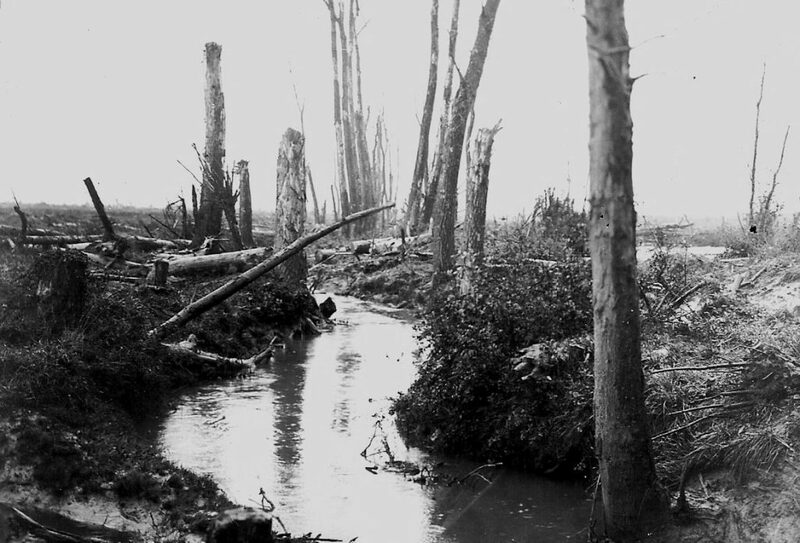 His comments about the weather are reminiscent of those written the year before; this time, however, the Battalion must contend with the nearby River Douve, which regularly breaks its banks flooding the trenches. These letters reflect the routine of life for many in the line south west of Ypres—cold and boring in the most part with occasional flurries of activity and noise, described by Blacker as ‘hideous’. This entry was posted in Commemoration, First World War, My Current Projects, Royal Irish Fusiliers on October 31, 2016 by Nick Metcalfe. The letters written by Lieutenant Colonel Blacker in September 1916 have now been published and you can read them all on the project’s website. 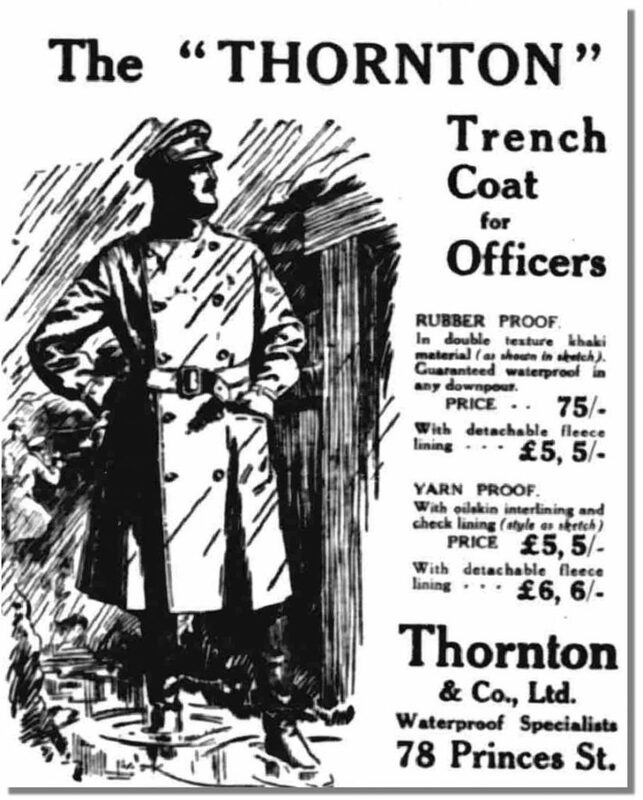 The Battalion continues to settle into its new routine in increasingly wet weather. The River Douve, which ran near the Battalion’s trenches, flooding them when it burst its banks. This entry was posted in First World War, My Current Projects, Royal Irish Fusiliers on October 3, 2016 by Nick Metcalfe. 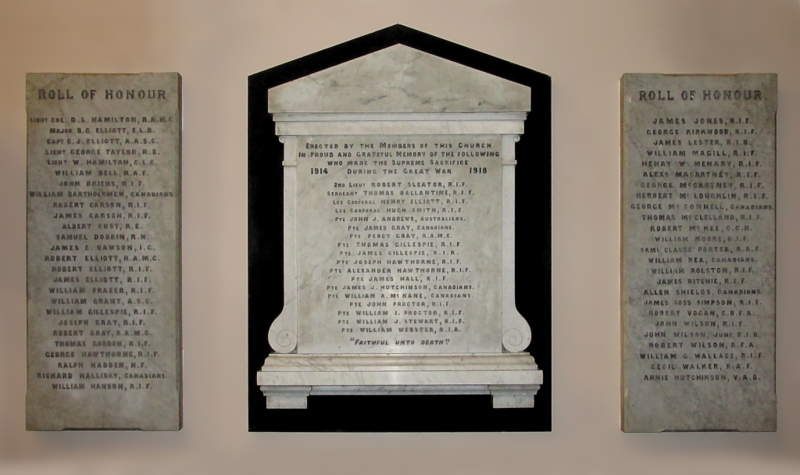 The stories of the seven men commemorated by the Commonwealth War Graves Commission in Connecticut are finished and may be read here. Most were United States citizens but one was a British officer working as a small-arms inspector with Winchester and Remington, which were contracted to manufacture the P14 rifle. The ‘Rifle, .303 Pattern 1914’, known as the P14, was a new rifle, based on the design of the Pattern 1913 Enfield (the P13), an experimental rifle designed to fire a new .276 Enfield rimless cartridge, which had been developed as a result of experience during the Boer War. The outbreak of the First World War made the adoption of this new cartridge impracticable and, in essence, the P14 was the P13, built to accept the standard British .303 cartridge. 1,235,293 rifles would be manufactured by Winchester and Remington (and one of Remington’s subsidiaries). Initially issued in some numbers, the P14 was replaced in front-line service in 1916 by the ubiquitous Short Magazine Lee Enfield No.1 Mk3*, which was by then being produced in the United Kingdom in sufficient quantity. The P14 was then used primarily as a sniper rifle and was highly regarded for its accuracy. This entry was posted in Commemoration, First World War, My Current Projects on September 18, 2016 by Nick Metcalfe. The letters written by Lieutenant Colonel Blacker in August 1916 have now been published and you can read them all on the project’s website. There is a familiarity to the tone of the letters; the Battalion is engaged in much the same work that it was in the Somme region prior to the attack on 1 July. The difference being the weather, the flies and the poor billets out of the line. This entry was posted in First World War, My Current Projects, Royal Irish Fusiliers on August 31, 2016 by Nick Metcalfe. 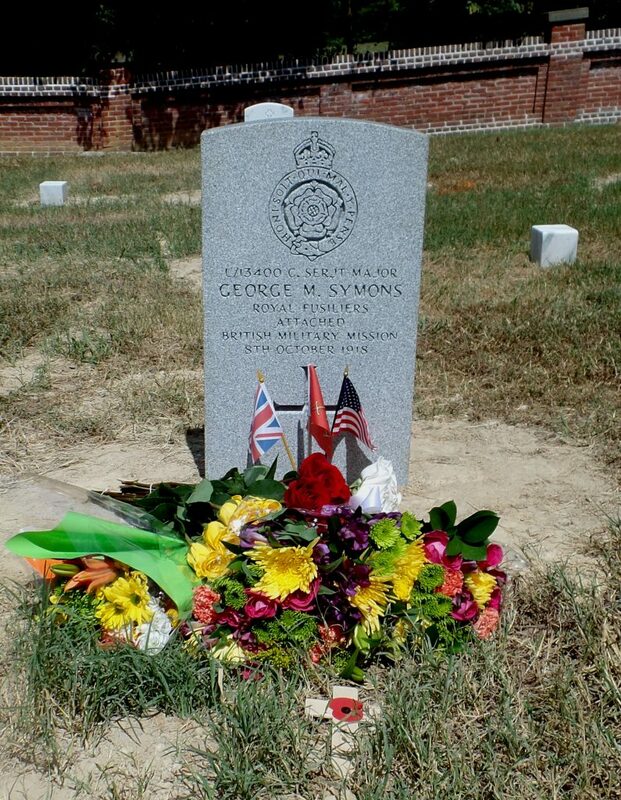 Warrant Officer Class 2, Company Serjeant Major, George Mayer Symons, The Royal Fusiliers (City of London Regiment), attached to the British Military Mission, died during the influenza epidemic at Camp Lee, Virginia on 8 October 1918. He was buried in Poplar Grove National Cemetery near Petersburg. Unfortunately, his grave marker was incorrectly inscribed. On Saturday 27 August I was privileged to attend the dedication ceremony for the new headstone. You can read about the ceremony here. This entry was posted in Cemeteries & Memorials, Commemoration, First World War, My Current Projects on August 31, 2016 by Nick Metcalfe. 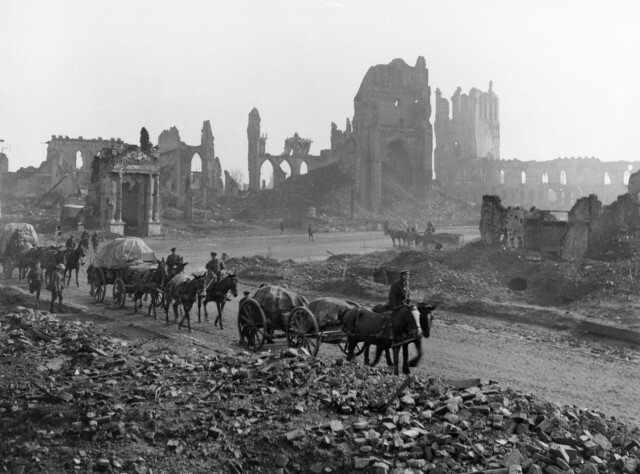 This entry was posted in Family and Social History, First World War, My Current Projects, Second World War on August 15, 2016 by Nick Metcalfe.